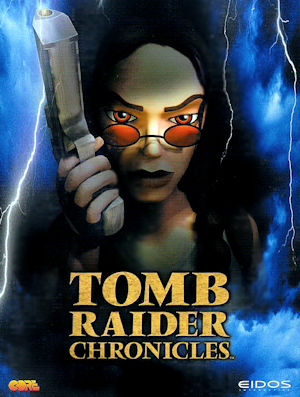 Today is the 15th anniversary of the release of Tomb Raider Chronicles on the Playstation. The fifth game in the Tomb Raider series, Chronicles is set days after the events of Tomb Raider: The Last Revelation. 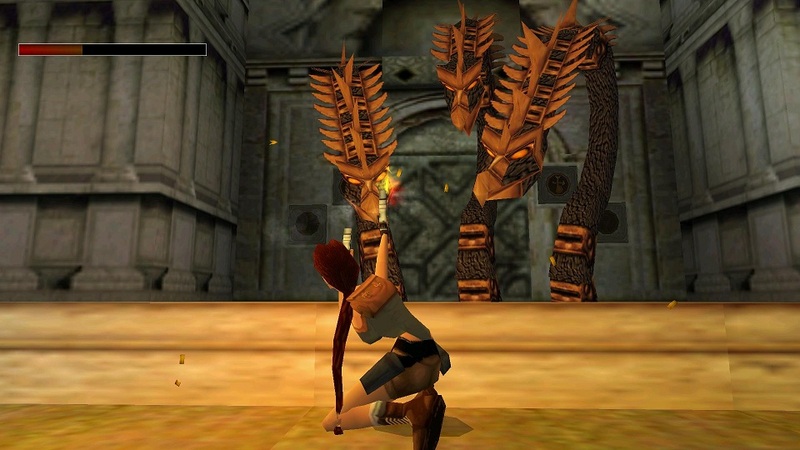 At the end of The Last Revelation, Lara is entombed in the Temple of Horus and is presumed dead. A memorial service is held, where three old associates and friends of Lara-Winston Smith, Father Patrick Dunstan and Charles Kane-tell tales of some of her past adventures. Through their stories, players get to guide Lara through Rome (where she is searching for the Philosopher's Stone), on her quest for the Spear of Destiny, in a memory of Lara's childhood on the Black Isle of Ireland where she encounters several paranormal happenings, and finally, Lara's pursuit for the Iris artefact in the complex owned by Werner von Croy (fans will remember this guy). Of course, Lara's presumed death is wrong. 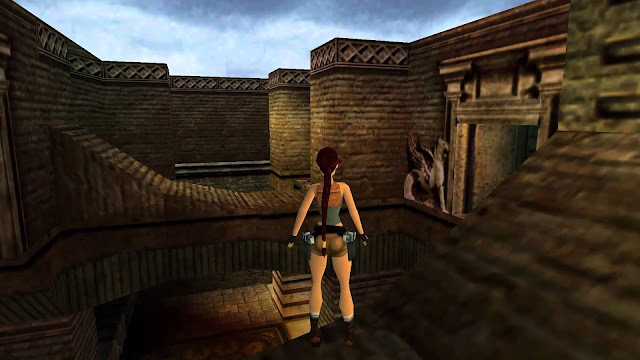 The game ends with the discovery of her backpack outside the collapsed tomb in Egypt. She'll live to adventure a bit longer yet. 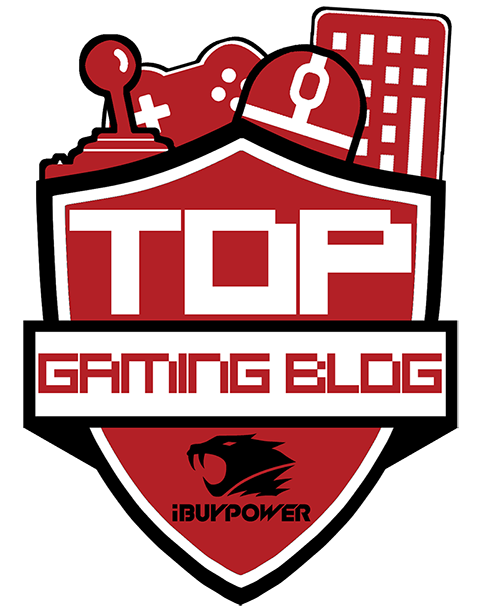 So whether you've played this or not, take this anniversary to delve into the final Tomb Raider game for the Playstation 1, be it as a familiar fan or newbie!